Summer walleye fishing on Pipestone Lake hasn’t seen much significant changes from this spring. 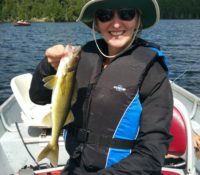 Walleye remain 15 – 20′ deep on reefs and near deep structure. 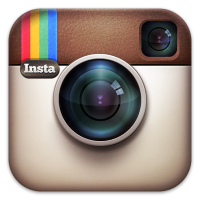 Presentation has changed from leeches to minnows and night crawlers. Jigs continued to be the go to tackle. Water temperature hung around mid 70’s during the summer months. 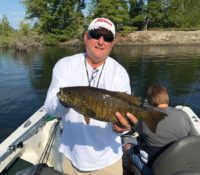 Smallmouth Bass continue to be caught off deep rocks in the 15 – 20′ range. Drop shots, tube jigs or night crawlers tend to be their preferred bait. 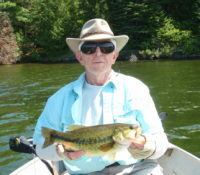 Largemouth Bass are still in the shallows, near weed edges and timber. Guests have found success using topwater lures. 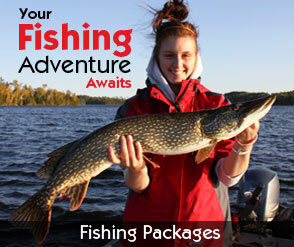 Lake Trout fishing presentation during the summer months switches more from trolling to down rigging and jigging. 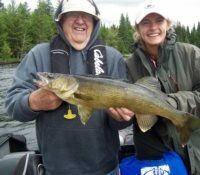 Silver, white and glow lures dominated while jigging and assured success when the trout were 80′ or deeper but up feeding in the 40 – 60′ range. 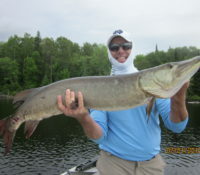 Musky mania continues on Pipestone Lake!! 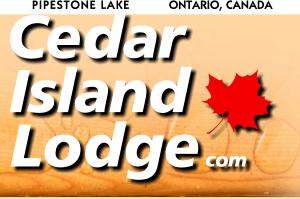 Our guests at Cedar Island Lodge have experienced exceptional size and numbers. 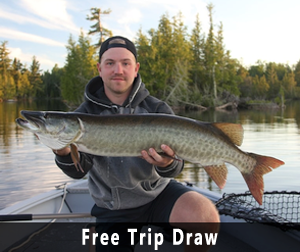 Several 50″ plus musky have been caught since the musky opener in June. Ryan Harma caught two 50″ fish before noon the same day! 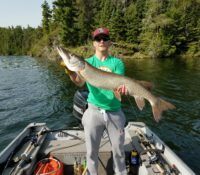 Bucktails are prominent on Pipestone Lake guaranteeing a better hook up ratio during the summer season. On hot days, you want to be burning the bucktails at high speeds and on colder days you want to retrieve at a slower pace. At this time of year you want to concentrate on deep shorelines, reefs and focus on structure near the deeper water. Water temperatures are around the mid 70° mark.